Retail sales of medical cannabis in Illinois for September reached more than USD $3.8M says the Illinois Department of Public Health (IDPH). According to the IDPH’s latest update, more than $2.2 million was spent on dry flower products and over $1.6 million on concentrates and infused products. 186.27 kilogram of dry cannabis product was sold to 7,475 unique patients; up from just over 142 kilograms in July, an increase of more than 10% in just 2 months. The state’s dispensaries, which now number 45, have so far reaped $21,822,087.21 in sales this year. Indicating a health level of markup, the state’s cultivation centers sold $21,822,087.21 of wholesale products over the same period. Five new dispensaries commenced operating in the state since the end of July. Medical cannabis sales in Illinois began in November last year, with around 3,300 patients registered at that point. To date, 11,100 applications have been approved, including 85 people under the age of 18. The program isn’t without its issues. While the state has committed to applicants getting a medical marijuana card within 30 days of completing all of the paperwork; some say they have been left waiting for months. Since sales began, there’s been a renewed push to expand the program to conditions including Type 1 diabetes and panic disorder. Some were added in the middle of this year (post-traumatic stress disorder and terminal illness), but changes to legislation that abolished the Medical Cannabis Advisory Board have delayed others potentially being included. A number of lawsuits have been filed over the issue. Currently, the qualifying list includes dozens of conditions. 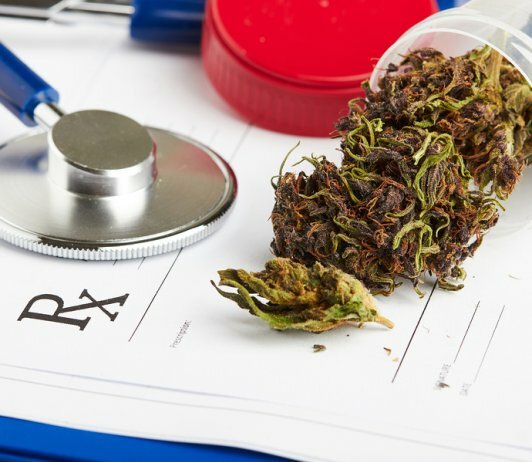 The Illinois Compassionate Use of Medical Cannabis Pilot Program requires physicians to certify a patient seeking to apply for a medical cannabis registry identification card suffers from one of the listed conditions. Recent changes to the program have reduced costs for patients, but the up-front outlay has increased. Previously, the estimated annual cost per patient was $735.00 per year. Since August 1, the estimated one-time costs per patient for a three-year card is $935; but Veterans/SSSDI/SSI patients also receive a discount. Patients also save time on having to apply each year.